Today we got our first good look at the Battlefield 5 War Stories campaign at today’s E3 2018 Microsoft Conference. 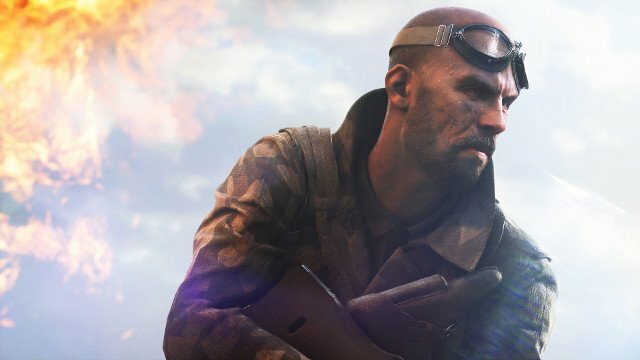 The single-player mode for Battlefield 5 follows the same format that was established in Battlefield 1. It’s made up of several smaller stories that follow an individual in a particular theater of World War 2. With Call of Duty Black Ops 4 foregoing a single-player campaign altogether, Battlefield 5 is the only yearly shooter that even includes offline modes. This might be an ace in EA’s hole since there are still plenty of people who prefer to keep their experiences offline for one reason or another. Since there’s no competition this year, DICE could have really phoned it in, but Battlefield 5‘s War Stories are looking to be an entertaining look at World War 2 from a diverse group of viewpoints. We won’t have long to wait to get our hands on Battlefield 5. Those who pre-order the deluxe edition will get access to the game on October 16 while those purchasing the standard version will get to play on October 19.